For over forty years Airflow Research has been defining technological leadership in cylinder head manufacturing and flow dynamics. 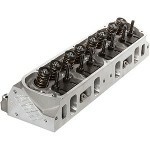 This complete commitment to performance has enabled Airflow Research’s cylinder heads to find themselves on the fastest race cars and the most powerful street machines in the country. 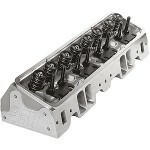 As every engine builder will attest to, the secret to increasing horsepower and performance lies in the cylinder head. 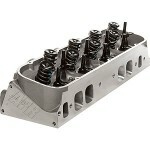 Airflow Research’s cylinder heads outflow and out horsepower everything in their league.